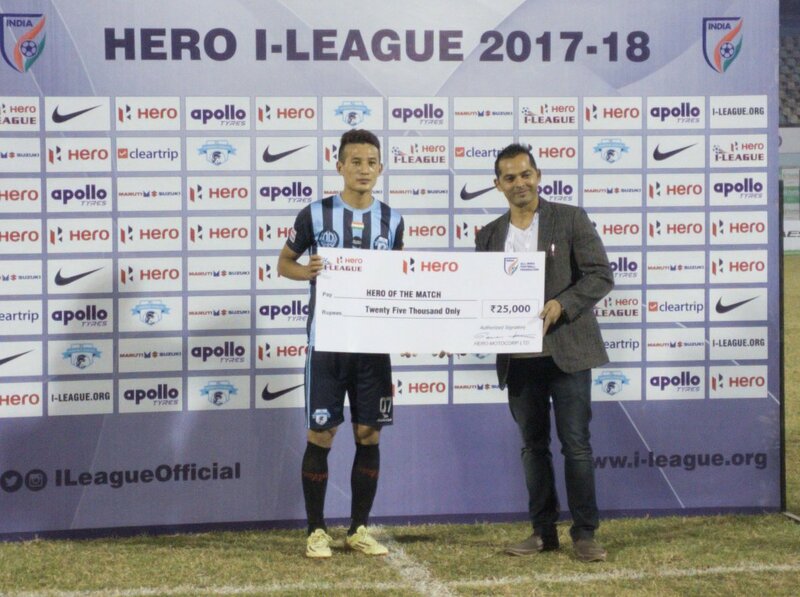 The clash of two of the youngest teams in the history of I-League saw Minerva Punjab FC claiming their first win of this I-League season as they convincingly beat debutants Neroca FC 2-1 today, which launches them on top of the League table. Felix Chidi put the visitors ahead in the 18th minute, but their excitement was short-lived when Chencho Gyeltshen, Minerva’s Bhutanese Ronaldo equalised six minutes later with a powerful shot that got the better of the Neroca goalkeeper. 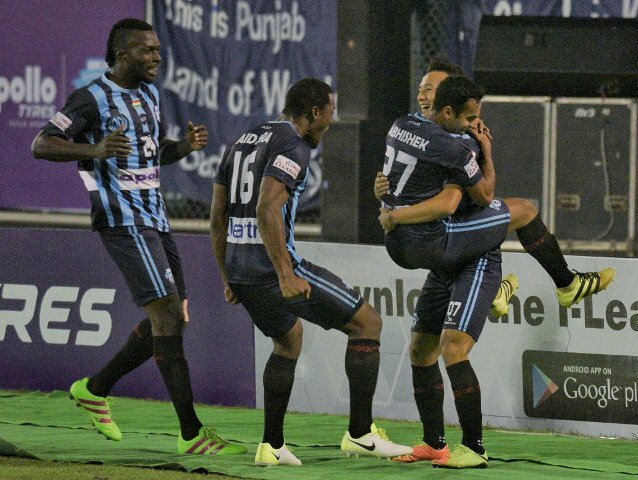 The winning goal came in the dying moments before half-time when Lago Bei put a cross by Abhishek effectively into the net. The hosts dominated the match overall and kept the lead to win 2-1. They created plenty of chances throughout the match which was necessary to get the three whole points. Neroca, playing their first I-League match, started off on a much higher pace but could not keep it up all the way through. After a while they could not produce any more good opportunities and the home side won. Minerva now has four points from two matches, with their first match against Mohun Bagan resulting in a 1-1 draw and they will face Indian Arrows away from home in their next I-League game on Tuesday. Neroca will travel to Kozhikode for their second League game against Gokulam Kerala on December 9.